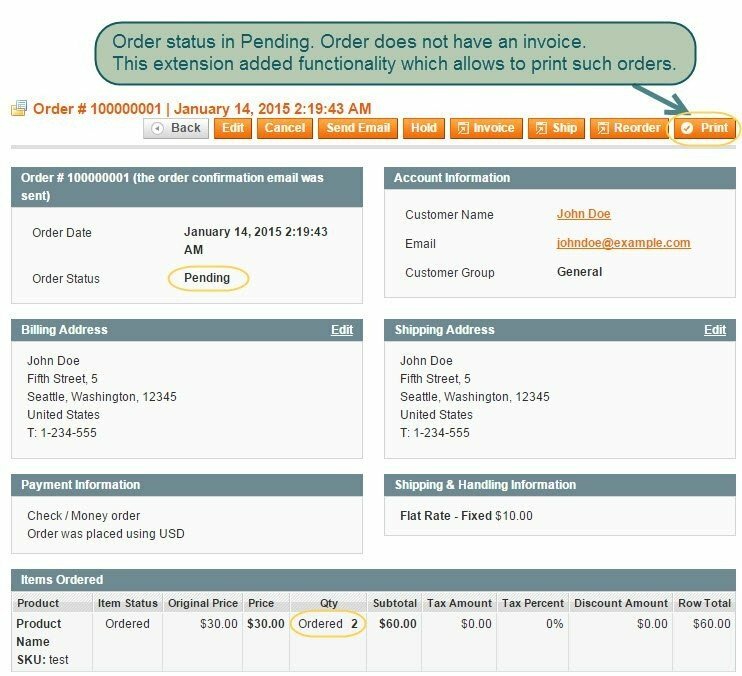 This extension adds functionality that allows admin to print any order, even orders without an invoice can be printed. Orders can be printed in a bulk way. Normally, Magento allows printing only completed orders, its invoices or shipments. Print Any Order extension will help you to print Pending Orders. 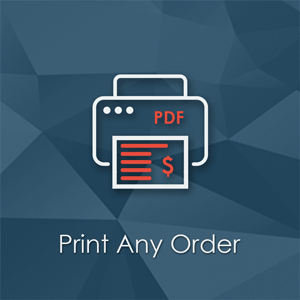 With our mass-action feature, you can print orders in bulk. 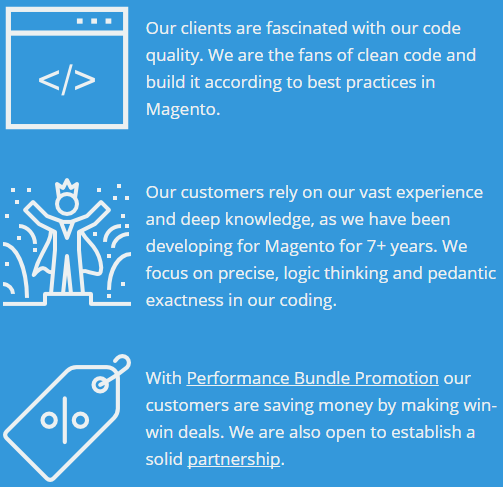 The extension is very simple and developed according to best Magento development practices. 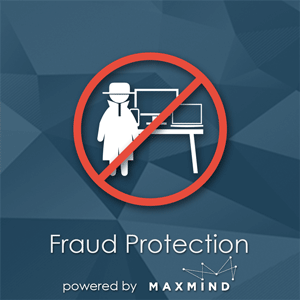 Installation and configuration do not require any programming skills. Mass-action from Orders grid: print not only Pending orders, but other orders as well, including its invoices and shipments. 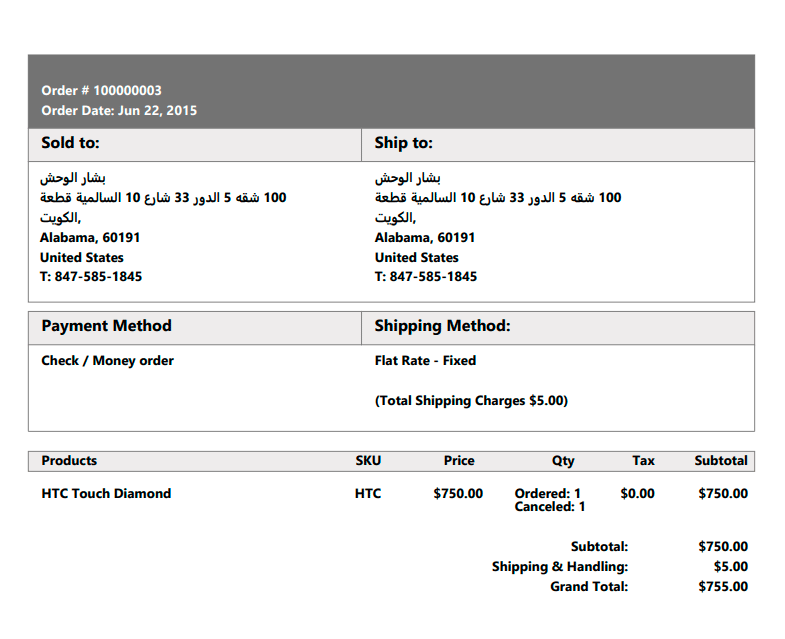 Generated PDF file is based on native print-template so that it will look in the same style as native invoice prints. If you need to customize your PDF templates, then you need our PDF Customizer extension. 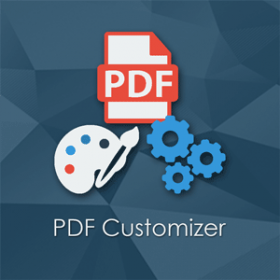 Please keep in mind, that you don't need Print Any Order extension if you purchase PDF Customizer extension since PDF Customizer allows printing pending orders either. We are happy with this extension and support. Potato team installed this extension very quickly. Everything is working like a charm. We don't accept payments online, instead we use couriers and cash only payment. 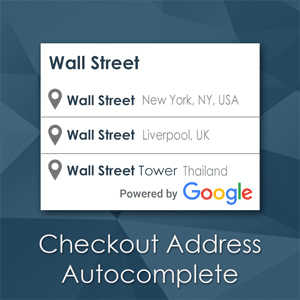 We use this extension to print list of items for our couriers. A well-coded extension that worked perfectly after a simple installation and without any conflicts with other third party extensions. The code uses standard Magento pdf reporting using the Zend Framework, making it easy (based on having done it previously, not on Zend being easy) to tailor the order print to look like our existing invoices. 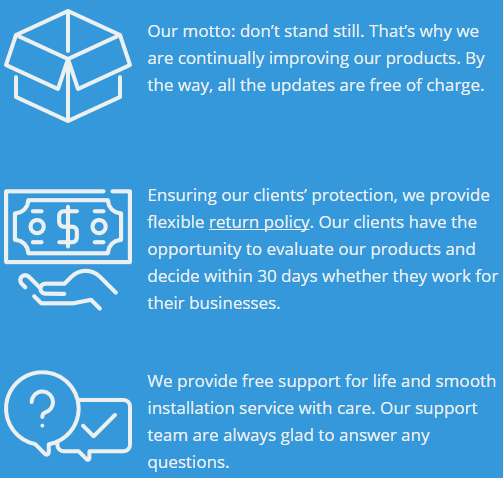 We required the feature as we issue Pro-Forma invoices and don't want to create actual Magento invoices because it leads to difficulties with accounting if they're subsequently not paid. We would, therefore, recommend this extension. Note also, for those purchasing from Western Europe, the payment screen can be off-putting as the provider is not a familiar one, but we experienced no issues. How can I customize PDF file (add or remove something)? We use native Magento PDF templates. Thus, if native Magento PDF templates (for example, Invoice Template) have the same issue or requires this customization, then you need to customize native Magento PDF templates. Our support does not include such customizations. Customizing native Magento PDF templates is a very complicated task, that's why we recommend you to use Print PDF File Customization extension. This extension can easily customize any HTML code into PDF files. How about right-to-left (RTL) fonts support? Yes. We have added support of RTL fonts in 1.1.0 version of the extension. 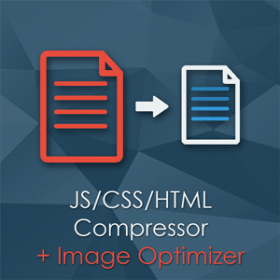 By the way, our Print PDF File Customization extension supports RTL as well. Please contact our support. If we like the idea, then we can implement this in next release. Yes, this extension is compatible with the patch since 1.1.2 version.